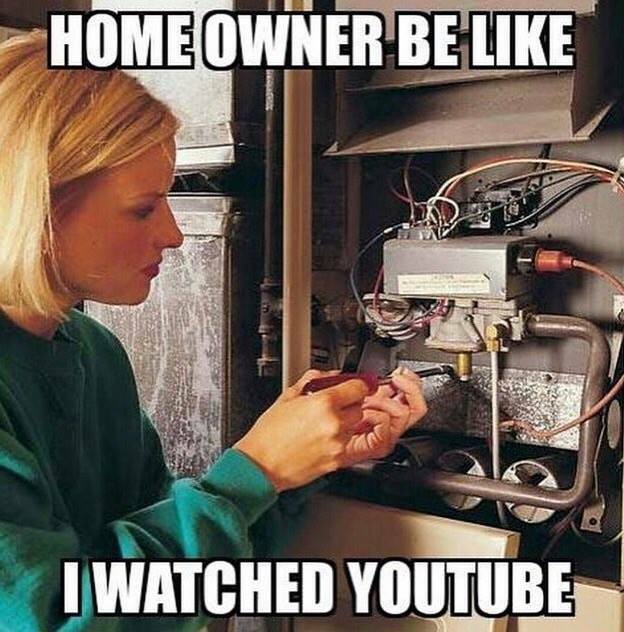 If your furnace is on the fritz it’s best to leave the repairs to the professionals! An annual visit from Ignite can extend the life of your furnace and help you avoid a costly repair. At Ignite we complete a comprehensive checklist to clean your furnace and ensure preventative measures are taken to keep your furnace running efficiently. We leave you a copy of our checklist outlining everything that was looked at, and any preventative maintenance tips that we might have for you, making your job easy in maintaining your furnace! Friends don’t let friends youtube their problems! 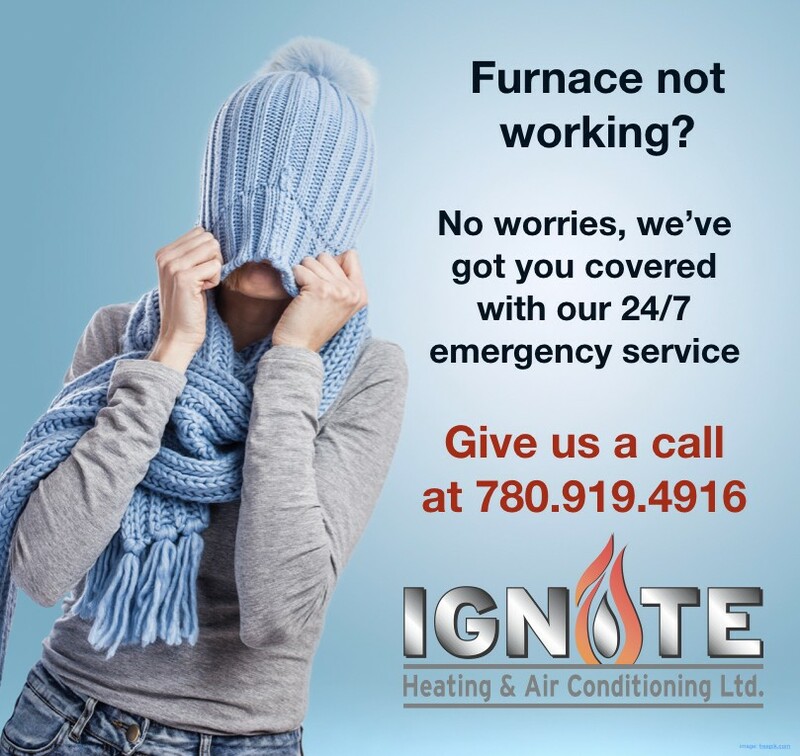 Give us a call @ 780.919.4916 today to book your annual furnace maintenance!